Our new look for less this week! 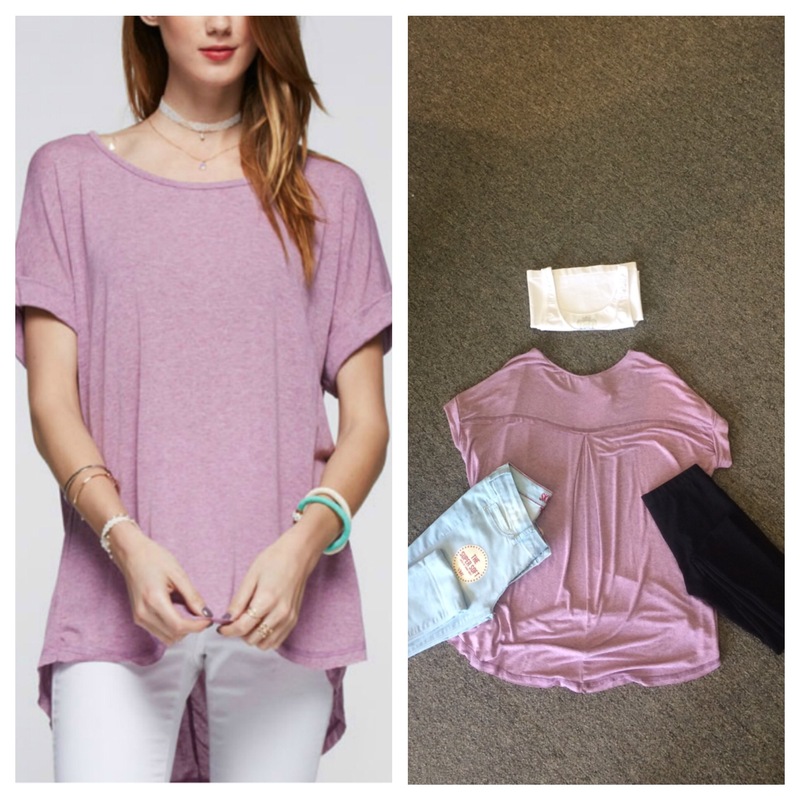 I love this top with the t-party leggings for a comfy outfit for any day. A lot of people search and search for that perfect top with leggings and this is it. You can also pair it with our YMI jegging if you do not like leggings. The jeggings feel like leggings, but look like jeans.